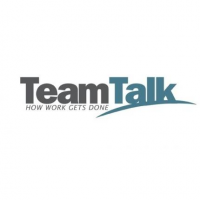 TeamTalk’s outside plant teams from its subsidiary CityLink have been fully deployed since early this morning assessing the situation and have commenced work to get the fibre network repaired and to restore services to its customers as quickly as possible. There is liaison with Police as traffic diversions have been required to be put in place to allow the teams to get the repairs underway. A spokesperson for CityLink said, “This is a major outage caused by a third party and our teams are fully focused on restoring service to our customers. The teams are aiming to have the cables back in place by about mid-day and then start the process of getting connectivity back in place. We expect restoration of services will commence later this evening”. Original generation time 5.0065 seconds. Cache Loaded in: 0.0005 seconds.